Punggol, Punggol 21 and Punggol 21-plus has been the government’s push for new housing for many years. Since its past as a farming village, it has steadily transformed into one of the largest housing town in Singapore, with many more HDB flats and executive condominiums to come. Of course, this is largely due to the government’s push to attract a new generation of Singaporean home buyers to this new town at the North-East of Singapore. Punggol is well connected to the rest of Singapore by its MRT lines and roads and expressways. The North-East Line (NEL) runs through from Punggol to Harbourfront, bypassing many central locations like Serangoon, Dhoby Ghaut, Chinatown and Harbourfront, the gateway to Sentosa. Punggol New Town is also accessible by the Tampines Expressway (TPE) and Kallang-Paya Lebar Expressway (KPE). Today, Punggol is a popular choice among young Singaporeans looking to set up homes and it is not difficult to see why. While the price of HDB flats and executive condos there have gone up substantially from the past, it is still relatively cheaper when compared to other popular areas in Singapore. More importantly though, the government has introduced many amenities like a waterway, freshwater lake, parks, jogging and cycling tracks and not forgetting a big shopping centre at Punggol MRT Station that makes it a great place for people to stay. 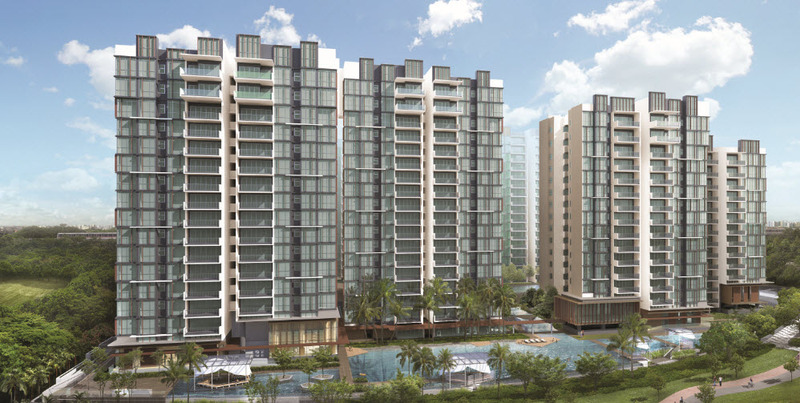 Once fully developed, Punggol New Town is estimated to have 96,000 housing units. Punggol is probably the place where most executive condominiums have been launched in recent years, and for years to come. 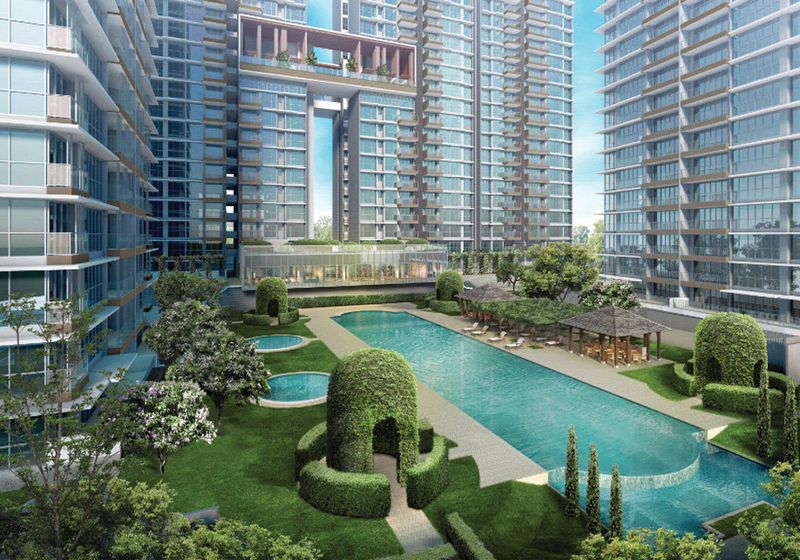 Sengkang and Punggol town have a significant number of new executive condominiums. If you want to stay in Punggol and are looking for an executive condo in Punggol, you will probably have a few choices to choose from. See here for a full list of executive condominiums as well as executive condominiums coming soon.